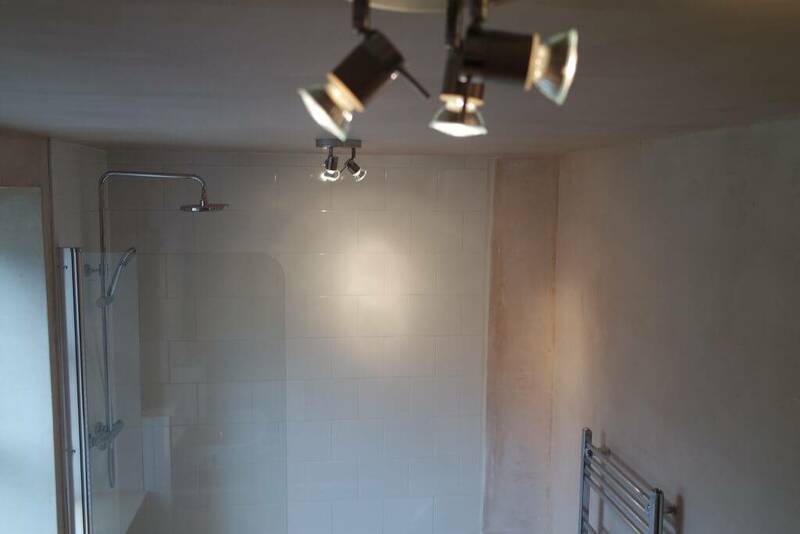 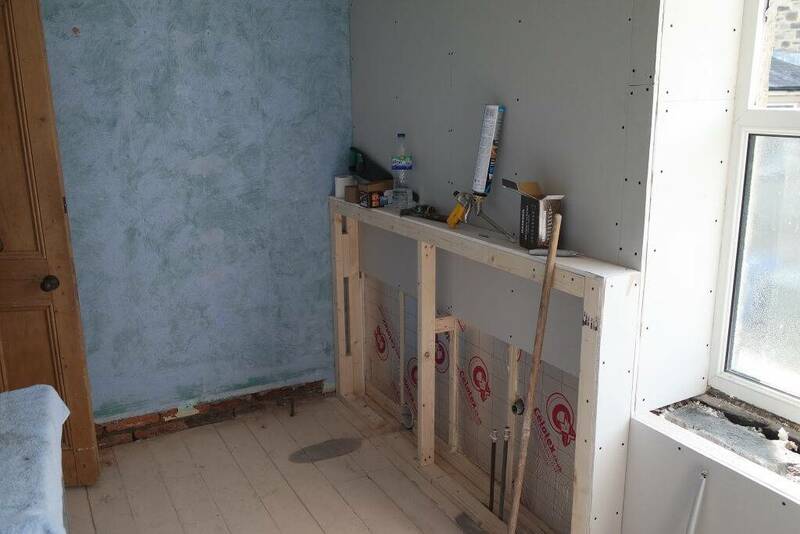 Bathroom Renovations and Fitting, Our team can help. 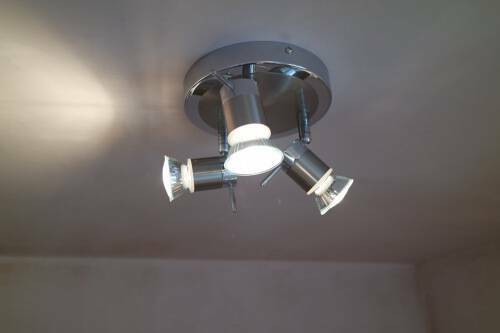 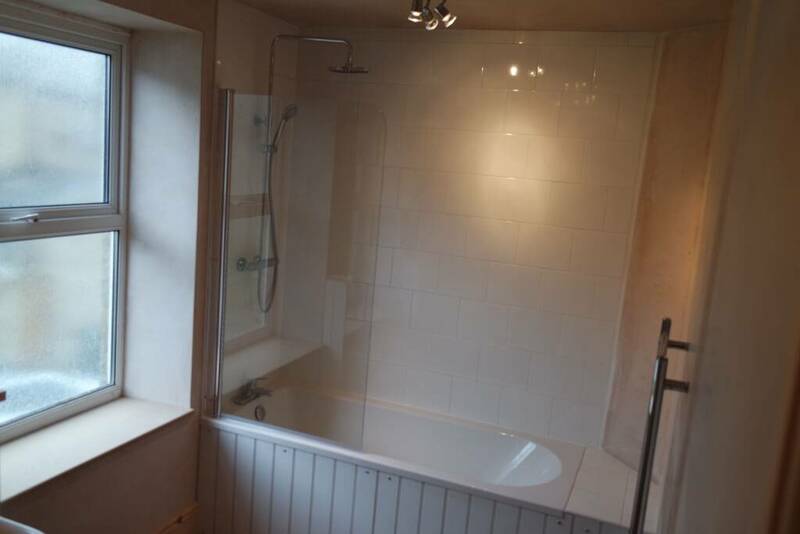 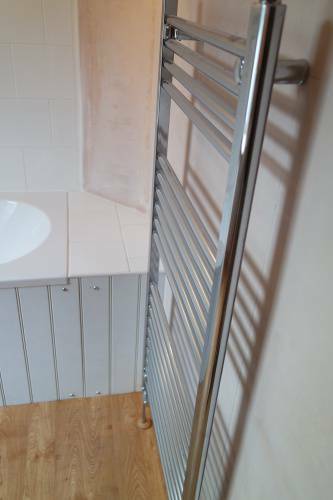 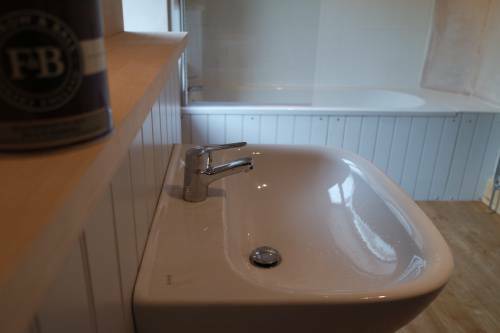 A part of a larger project this is a bathroom we recently fitted for a rented property in Skipton. Needing a new lease of life the previous 80’s style bathroom was tired and suffering from damp problems. Riddled with condensation the first thing to to make sure that that once the old bathroom suite had been ripped out we have a fresh start and all the walls were sound with no damp issues. 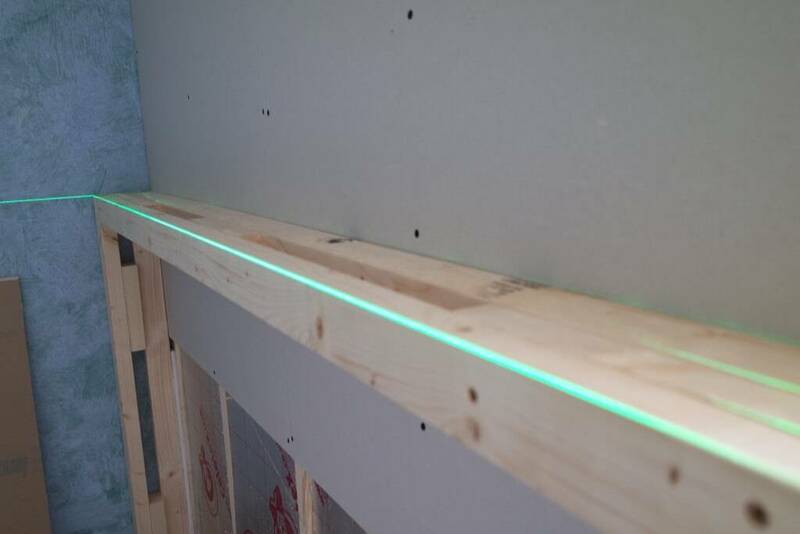 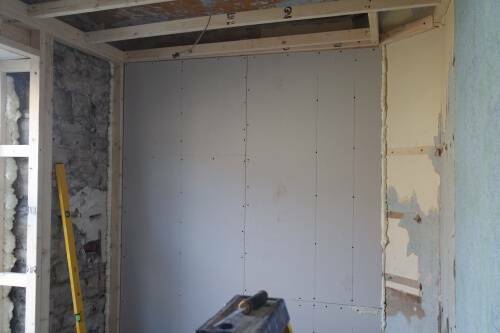 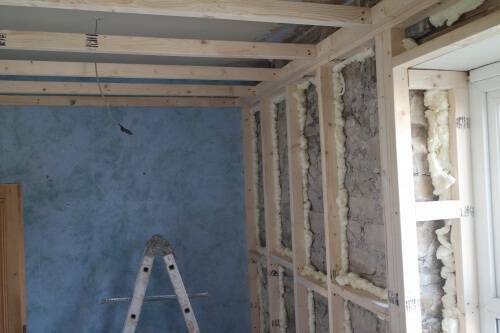 The external walls were knocked back to the stone and a insulated partition wall was made to raise the temperature of the wall, eliminating condensation. 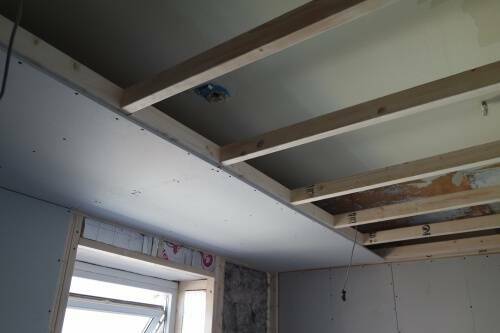 A suspended ceiling was erected and all plastered out for a fresh start. 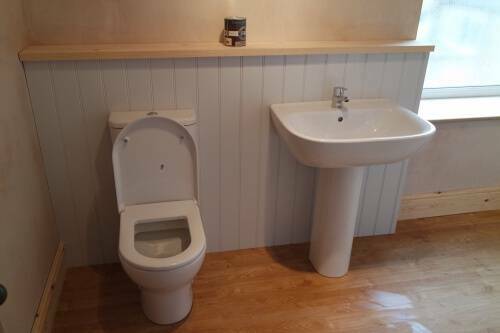 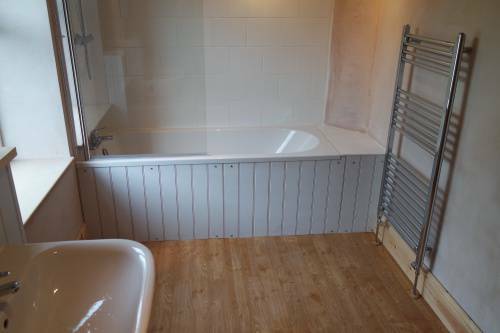 A simple white suite and tiles was chosen by the customer and a tong and groove decorative panelling used on the side of the bath and behind the toilet. A new Karnden design floor was fitted on top of 6mm ply in american oak and new joinery through out. 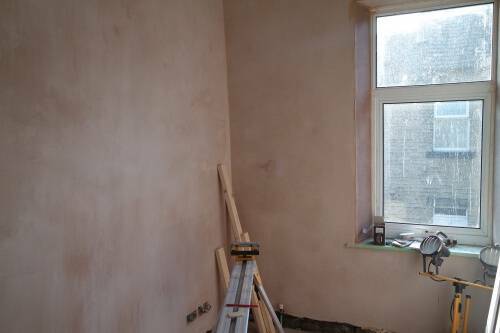 Soon to be painted in Farrow and ball Blackened. 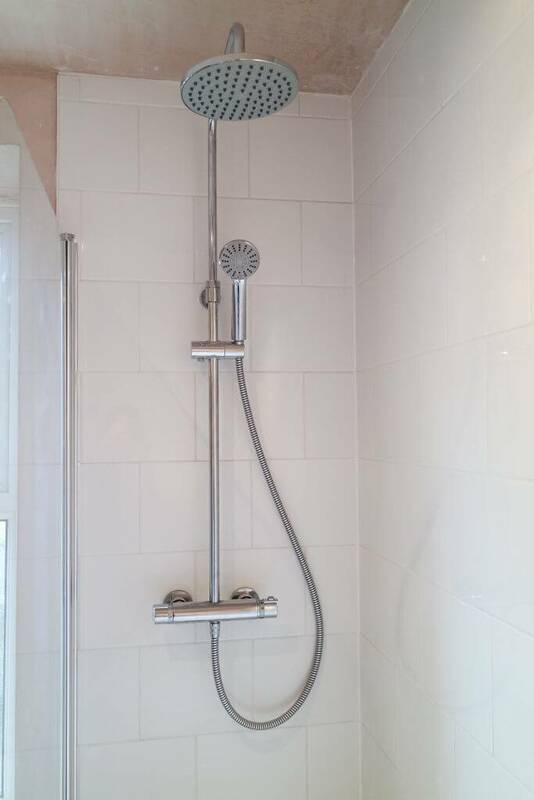 We are firm believers if you are going to do a job you have to do it right. 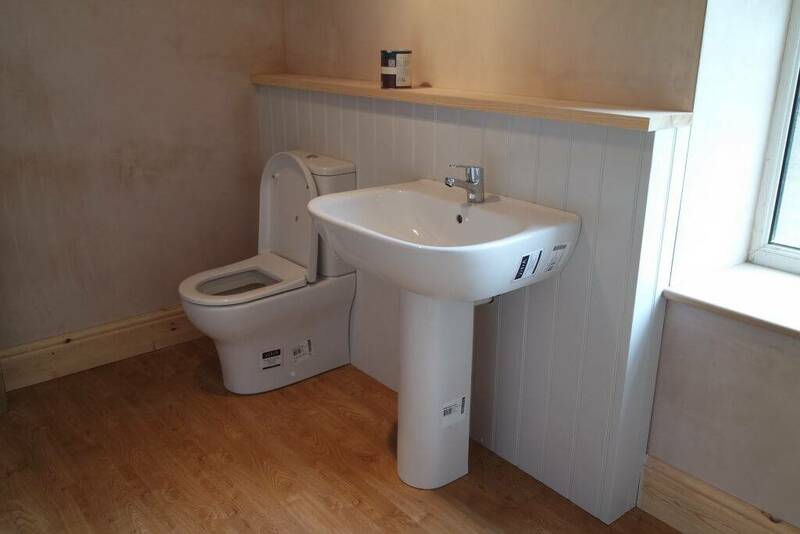 There will be no more damp issues in this bathroom guaranteed with a look that will not date for yeas to come. 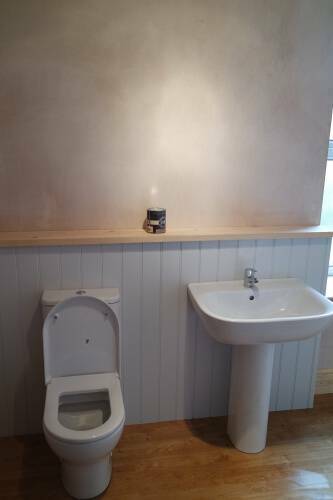 If you would like a estimate for a new bathroom fitting then head over to our contacts page and drop us a email.